BOUNCE stoppers are rounded and provide more rebound and more Agility!! 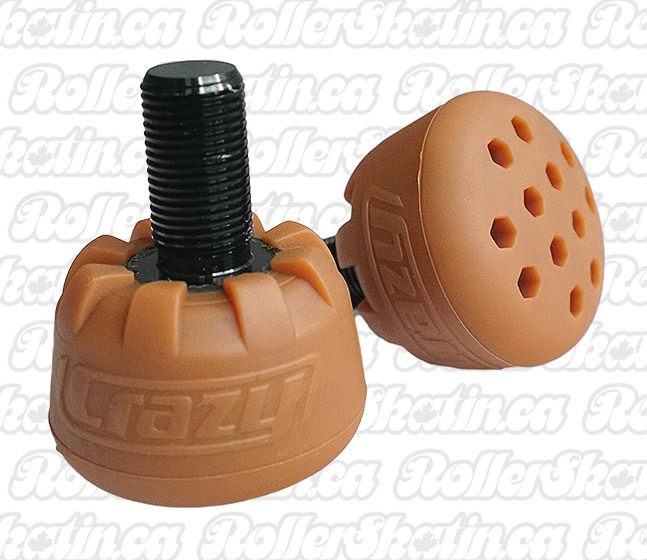 CRAZY Bounce Stoppers – bigger with more rebound! !